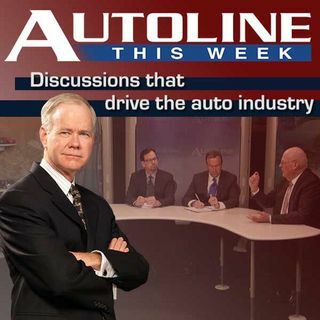 Autoline This Week #2132: Is America in Danger of Losing its Wanderlust? So much of what the country is, can be traced to transportation: especially the car. And boy do we love to drive. But with all the talk of mobility services and autonomy, some worry that our wanderlust will wither if we’re not driving for enjoyment anymore. Join John and noted transportation author Peter DeLorenzo, McKeel Hagerty of the Hagerty Group and Mark Gessler from the Historic Vehicle Association for a fascinating discussion of what driving does for Americans.